The Green Zionist Alliance is an all-volunteer 501(c)3 nonprofit organization. We are always in need of dedicated volunteers. Do you want to help? Let us know! Clean up beaches along the Mediterranean and get a surf lesson. Distribute compact fluorescent light bulbs in a Bedouin village. Or participate in one of many other grassroots environmental projects going on is Israel right now. 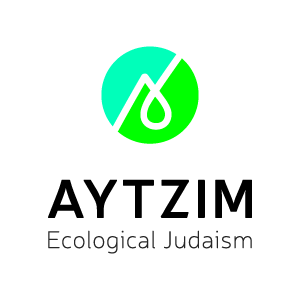 Green Zionist Alliance members of any age or religion can apply to volunteer in Israel through GZA Bikkurim for free. Gain real-world experience, sharpen your skills and enhance your resume with a GZA internship! We are looking for enthusiastic change makers who care about the environment to join our team. Internships can be done remotely, for credit or not for credit, from anywhere in the world. Learn more and apply today!